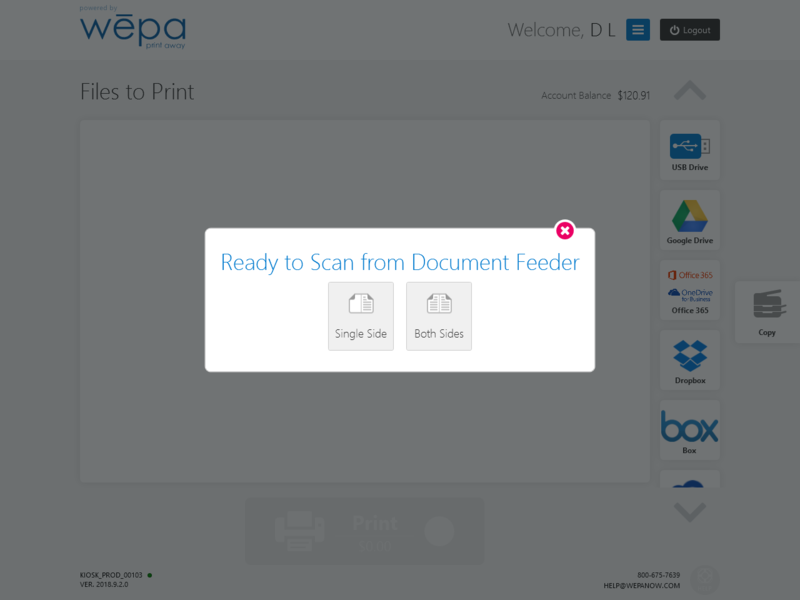 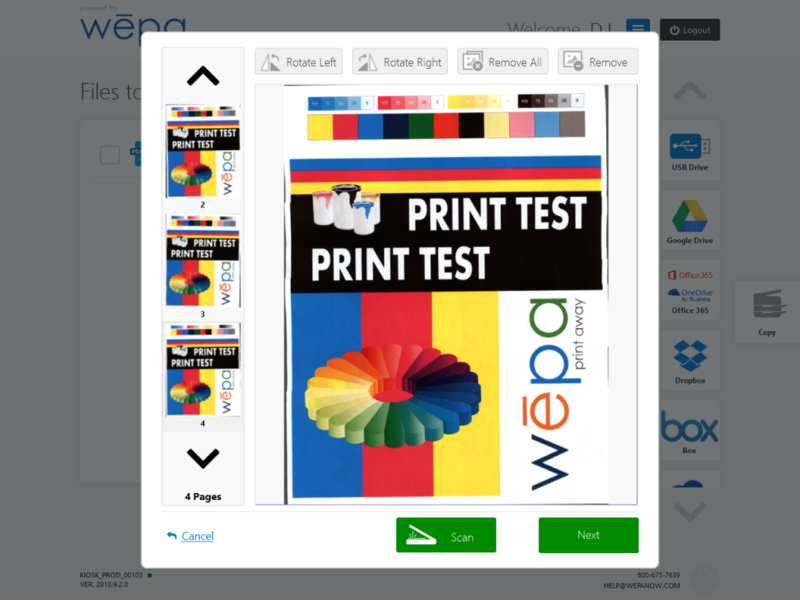 At the print station, login to wēpa account by swiping campus or tagged card. If no card is available, select ‘Don’t have a card’ at the bottom. 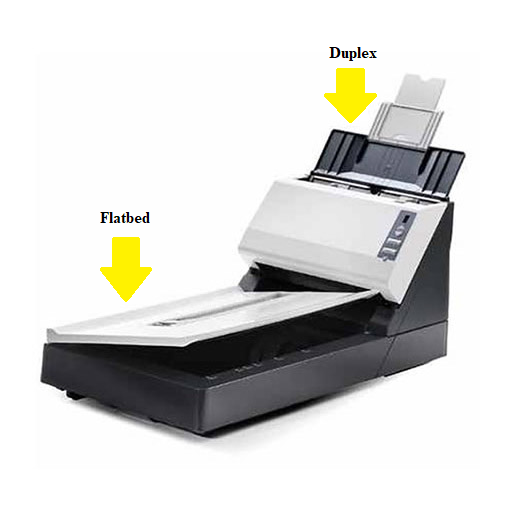 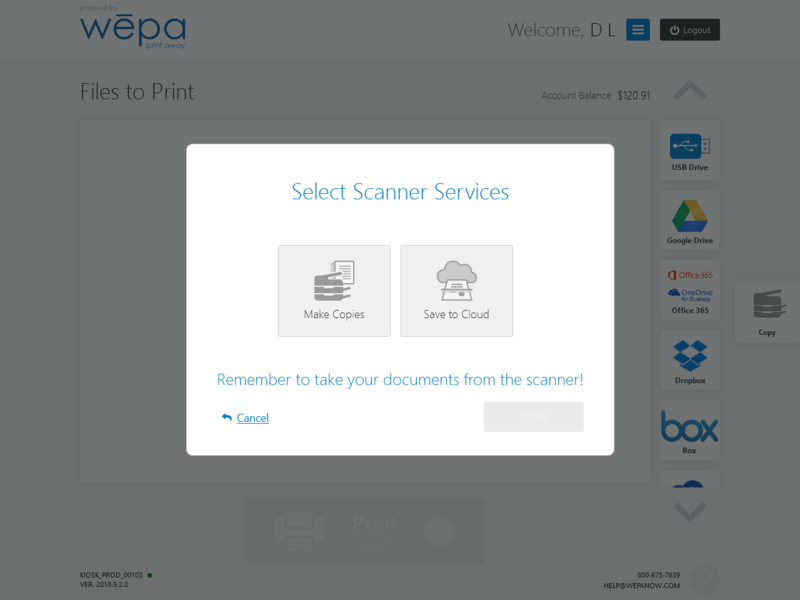 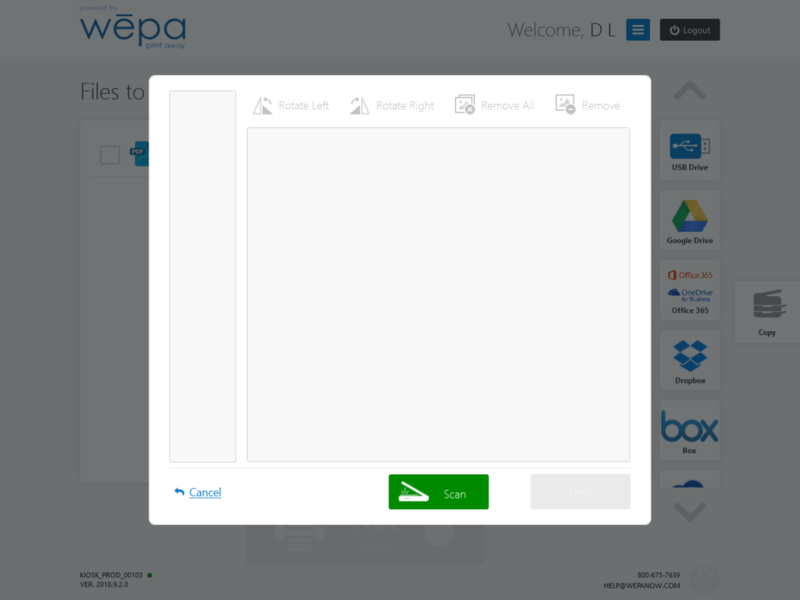 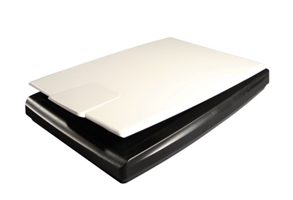 Select ‘Wepa Account Login‘ to manually login or select ‘Print From Cloud, USB, or Scan‘ if you have no account.